its own special festival. Don't ask me why. 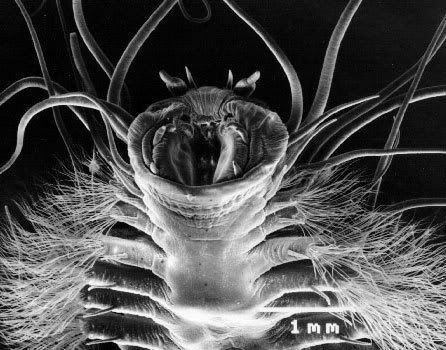 Yes, this freaky little creature lives in glaciers for its entire life and lives off of snow algae. They exist only in the ice fields of Alaska, British Columbia, Oregon, and Washington. Their population is in the billions. If they get too warm they essentially "melt."